Appliance Home Service can keep all your major home appliances running smoothly with proper appliance repair and maintenance services in Katy. Contact a company with a proven track record that can fix your appliance on your time schedule. 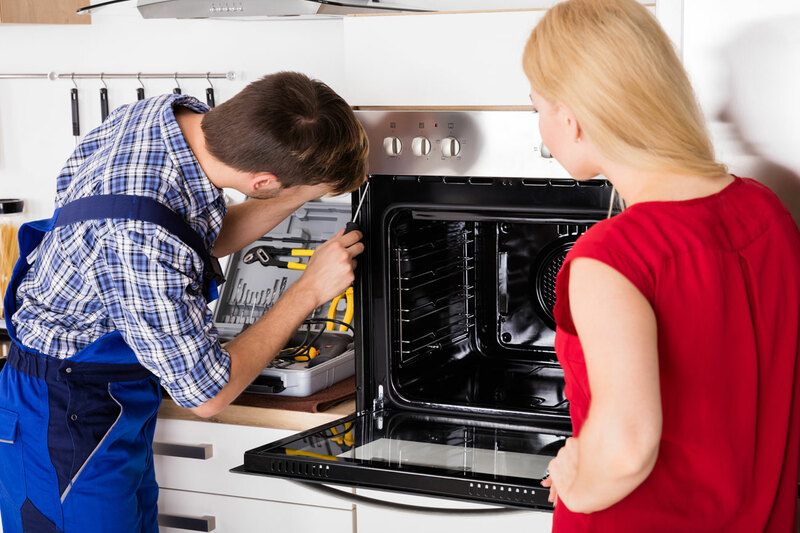 We have experienced Appliance Home Service technicians that are dispatched in Katy and will provide you with the best services and solutions for your appliance repairs. Any of your appliances can give you problems at any time, when they do, just call us and we’ll be there for you. We arrive quickly, repair fast and leave you happy! Call now or fill out our request service form for same day service. While buying a top quality appliance is no small task there are many things to look out for before you buy. Tomball, Texas area has grown so much over the past 10 years most of the residents have proper electrical installed in their homes. Appliance Home Service is based in Copperfield so we are the ones to call for in home appliance repair. Our staff of factory certified repair technicians guarantee their service 100% and stand by all parts and repairs that are made. We also specialize in Sub Zero appliances and high end brands that you can see on our website. We have been servicing Tomball, Texas for the past 10 years and look forward to earning your business. The dependable technicians at Appliance Home Service are specialized in any size and any brand for the Katy,Texas area .